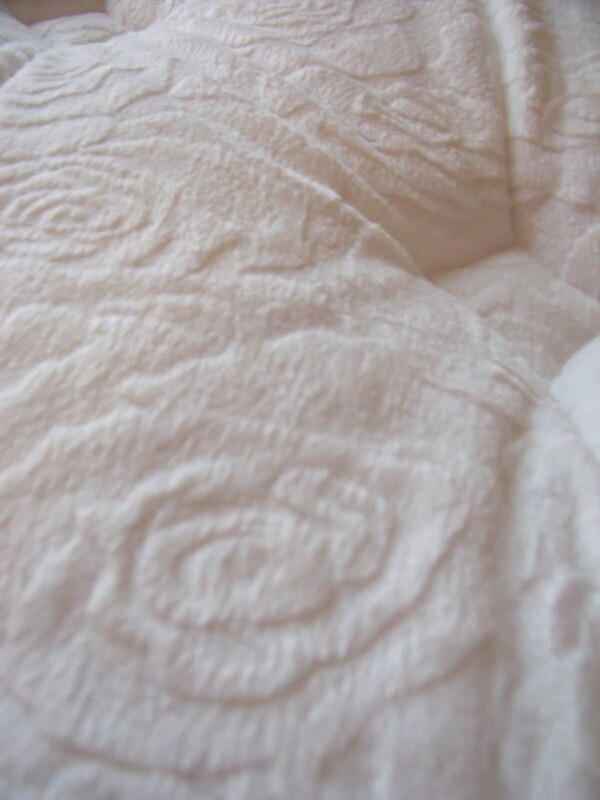 One Savvy Mom ™ | NYC Area Mom Blog: Sleepy's: Luxurious Comfort From A Name You Can Trust! Sleepy's: Luxurious Comfort From A Name You Can Trust! 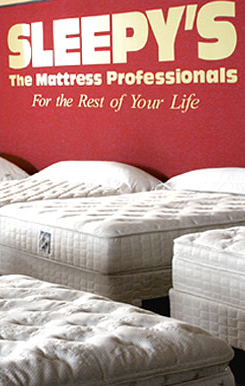 With 53 Years in Business, Sleepy's has the experience to have earned the name “The Mattress Professionals”. They are the largest mattress retailer in the World! With over 700 beautiful showrooms in New York, New Jersey, Pennsylvania, Connecticut, Massachusetts, Delaware, Rhode Island, Maryland, D.C., Virginia, New Hampshire and Vermont, there's sure to be a Sleepy's in your neighborhood. Don't worry if you can't find a Sleepy's in your area, they ship Nationwide! Sleepy's offers the largest selection of name brand mattresses in the country including Sealy Posturepedic, Simmons Beautyrest, Serta Perfect Sleeper, Stearns & Foster, Sleep to Live, Tempur-Pedic, Sleepy's Direct and more. Experts in sleep, they also carry a wide selection of specialty sleep products such as pillows, sheets, mattress pads, brass beds, iron beds, day beds, hi-risers, motorized beds and other items to help you complete your sleep experience. Sleepy's delivers over 3,000 mattresses every day. With 7 state-of-the-art distribution centers located in New York, New Jersey, Massachusetts, Maryland, Connecticut, Florida and Northern California, they ensure fast and convenient delivery. SIMPLY STATED, when it comes to getting a great night's sleep, Sleepy's won’t rest until you are 100% satisfied. So Comfortable, We Put Our Name On It. For over 53 years, Sleepy’s has understood the importance of a great night’s sleep. After hand–selecting the special ingredients that go into each Sleepy’s Direct mattress, Sleepy’s certifies each one for quality and offers it to you at value pricing! While a good nights sleep is vital for everyone. for parent's a good nights sleep takes on a whole new meaning! With small children in the house, sleep can become especially challenging, add the wrong mattress to the equation and it can become next to impossible! Putting my family's sleep needs in the hands of the Mattress Professionals at Sleepy's was easy. With 53 years of experience, the company's longevity spoke volumes to me as a consumer. When you take a glance at their product guarantees and customer service policy, it becomes very clear why this company has done so well, they clearly care about their customer's overall satisfaction and comfort. Finding the perfect mattress to meet both my husband's and my comfort preferences was simple, with the help of the Sleepy's Matress Finder. After browsing through the Sleepy's Direct line, we decided on the Sleepy's Direct Pinnacle Super Plush Mattress Set. While it offers the soft comfort that I love, it does so without sacrificing the support that my husband prefers. Delivery was LIGHTENING FAST! The delivery date and time window (they ask that you choose a convenient 4 hour time window for delivery) was scheduled on Friday and the mattress set arrived promptly on Monday morning. Both pieces were sealed in heavy protective commercial plastic and the Sleepy's delivery men were friendly and polite (full setup is included with the delivery). Within a few short minutes the bed was completely set up. The amazing quality of the Pinnacle Super Plush Mattress was immediately apparent. From the soft luxurious tufted microfiber mattress cover, to the top of the line fabrics and materials....the Pinnacle Plush Mattress is truly exceptional. While it cradles your body in soft plush comfort, it also provides the perfect balance of support; allowing for a peaceful & rejuvenating sleep experience. Exactly what all busy parents need! The Sleepy's Direct Line offers luxurious comfort, from a name you can trust! Comfort Zone 1: Extra Firm-These mattresses are the firmest available. Very few mattresses are made this way. 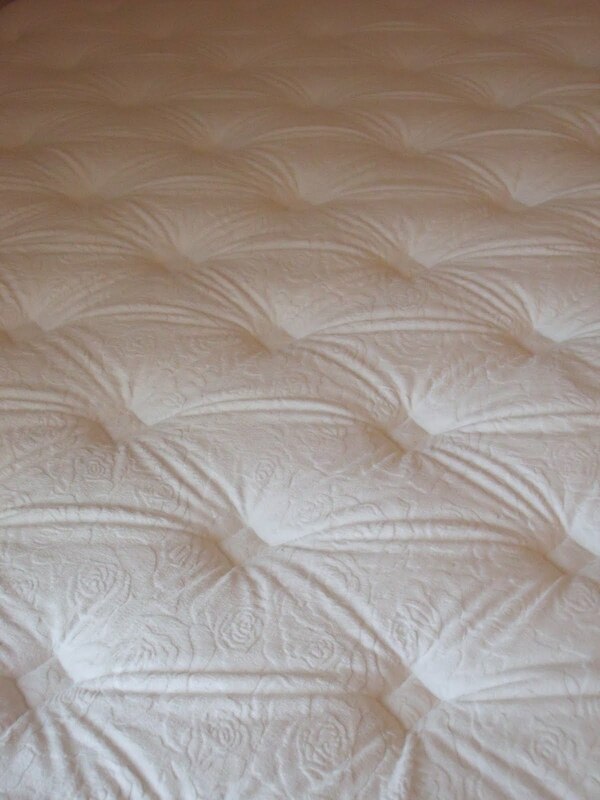 If you enjoy the firm, supportive feeling of a hard flat surface, an extra firm mattress would suit you nicely. Comfort Zone 2: Firm- Mattresses in this category are firm with just a bit of cushioning. They are a good choice when firm support is your highest priority, but a slight degree of "give" is desired for pressure relief. Comfort Zone 3: Medium -When firm mattresses feel too rigid, and soft mattresses don’t feel supportive enough, this level is the perfect compromise. Medium comfort zone is also a good option for couples with preferences at opposite ends of the comfort scale. Comfort Zone 4: Plush-These mattresses offer a high degree of cushioning. Mattresses in this category are made with additional layers of plush materials for a softer feel, but have enough firmness underneath to keep your body supported. Comfort Zone 5: Ultra Plush-If sinking into softness that envelops your body sounds like your idea of true comfort, your sleeping style may fit mattresses within this comfort zone. 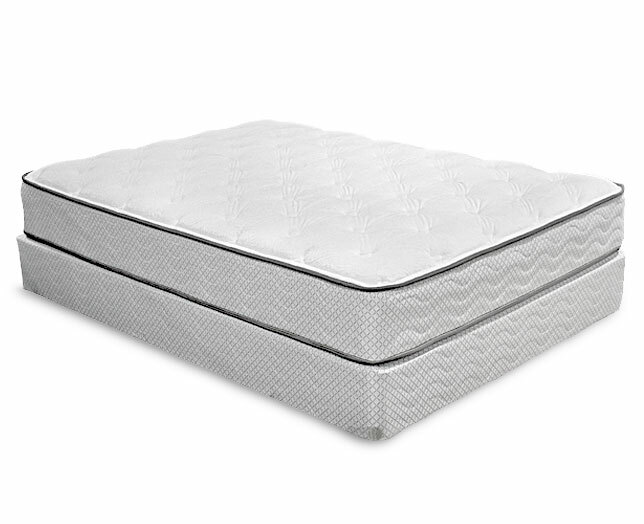 These mattresses may be thicker due to the extra padding that is used. Entry to this giveaway ends on August 30 2011.Winner's are chosen randomly through random.org.The winner will be announced within 7 days of the giveaway ending and contacted through email. The winner will have 48 hrs. to respond or another winner will be chosen. I am following Sleepy's on FB and anm following you on GFC (rusthawk). Tweeted the giveaway to my followers!